Sign up for a Facebook account if you want to like Wall Pepper and connect with other friends. Or you can simply view the Page. boju560tile. If you don’t want to receive these emails from Facebook in the future, please unsubscribe. The word about Wall Pepper is spreading this summer – at a brisk clip. 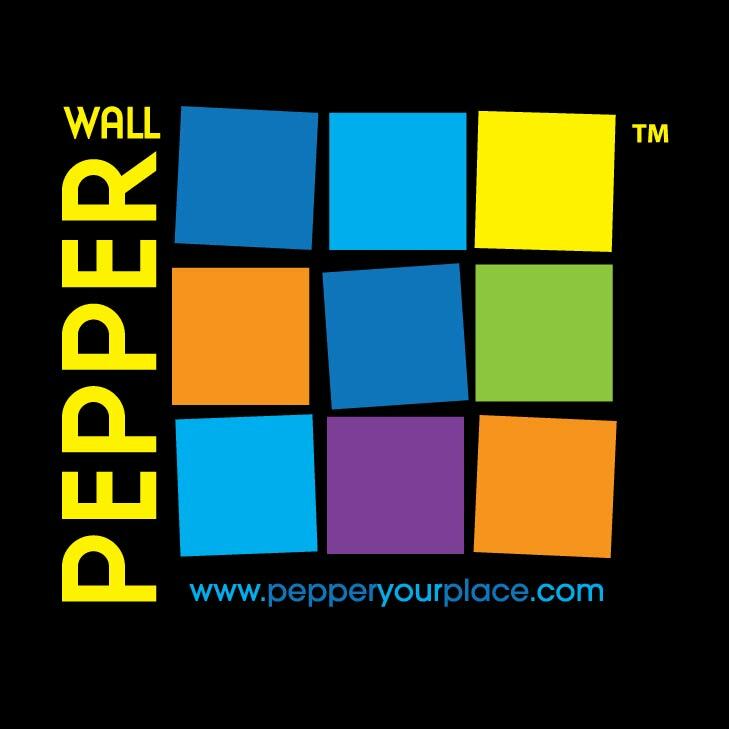 This is largely due to the heroic efforts of our running team as they run from one race to another asking the question – “What will you Pepper” Each team mate has their own Pepper Name (i.e. Pepper Jack, Pied Pepper, Sgt. Pepper, etc.) which helps to add to the conversation when we are running. Its a lot of fun for everyone. Besides Wall Pepper is a great way for runners to post photos of there favorite races.